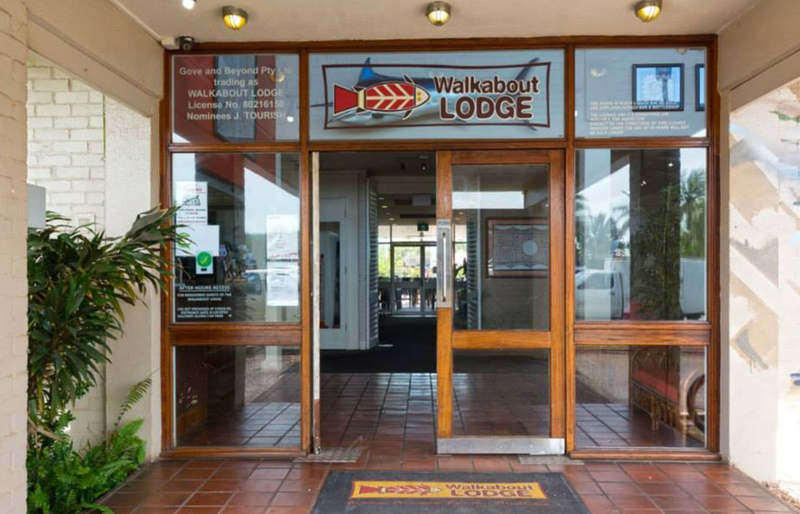 The Walkabout Lodge is conveniently nestled between the Arafura Sea and the Gove town centre where you can visit cultural sites, catch up on your shopping, or just relax. 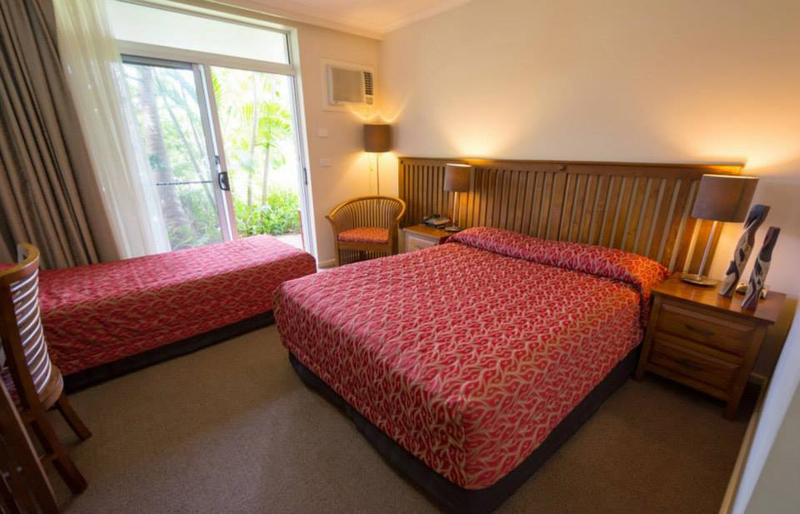 Standard Queen room has one queen Bed, air conditioning and is equipped with cable TV, a fridge, and tea and coffee making facilities. 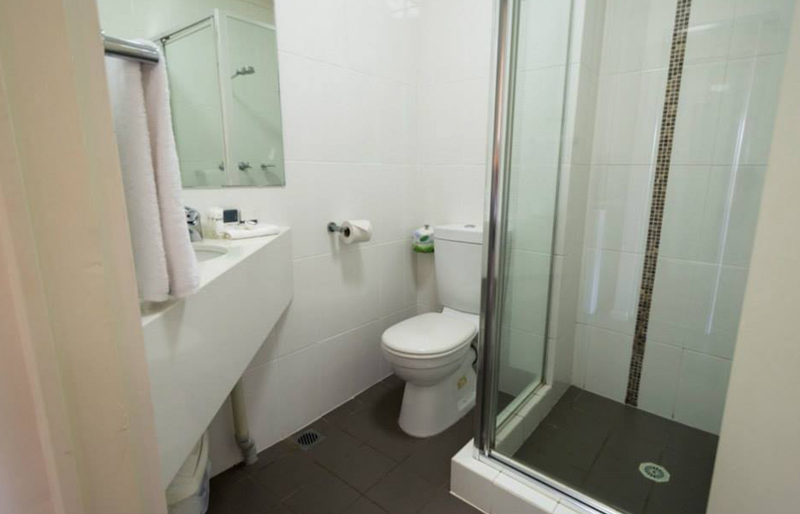 Each room has its own private bathroom and outdoor patio area. 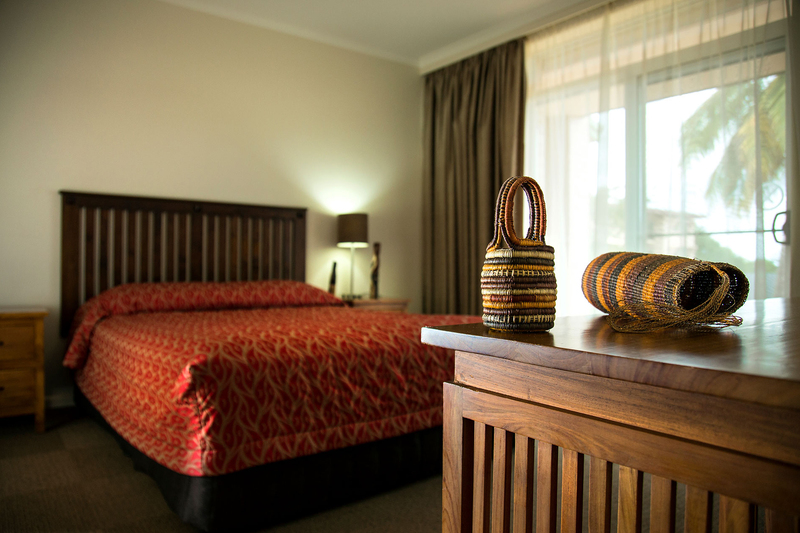 Standard Twin room one queen and single bed, air conditioning and is equipped with cable TV, a fridge, and tea and coffee making facilities. Each room has its own private bathroom and outdoor patio area. Always nice when greeted by lovely, friendly staff. Good customer service and lovely, clean and comfortable room. Good size bathroom and good water pressure in shower. Great location, excellent food and inviting pool. Room for camping as well. 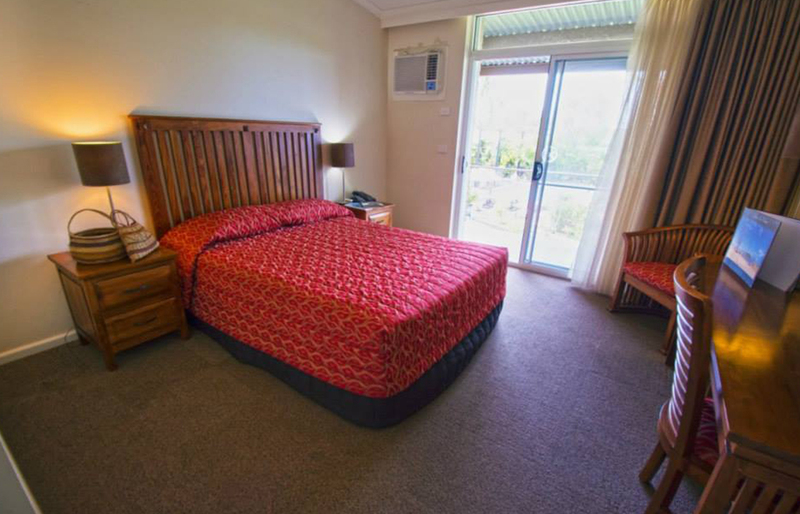 Came to the hotel did not know what to expect, but wow is what i can say.we came here with a group and a tour with outback spirit tours and this hotel was our first stop ,and have to say very impressive clean rooms great pool and grounds, and wonderful staff. 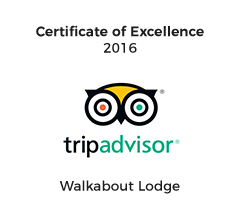 Would like to acknowledge the housekeeping staff for cleaning our room as we were an early arrival thankyou ,and to steve who was very helpful when there was no one in reception so thankyou walkabout for a great experience. 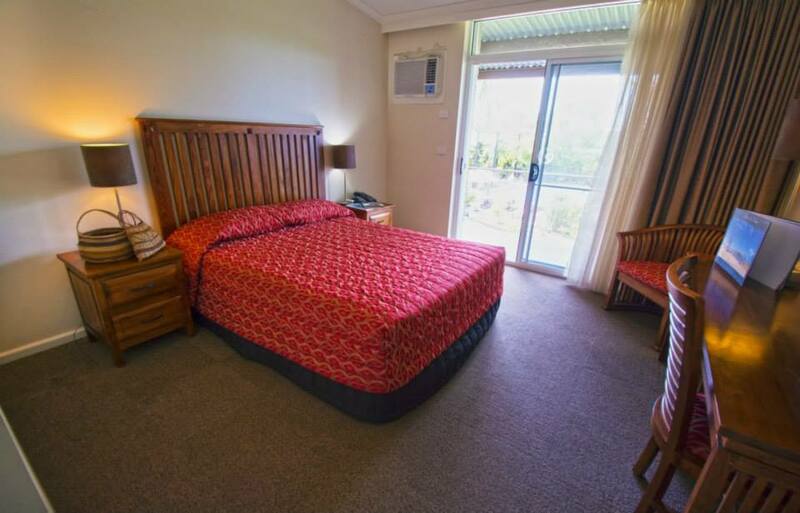 The friendly service of the manager; the very handy position in town to shops, petrol station and the town beach plus the comprehensive facilities (laundromat, swimming pool, restaurant, tavern/bar) for the location make this place great.